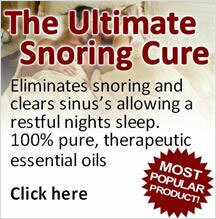 Is your partner a snorer? Does your partner's snoring interrupt your sleep? If yes we've got something wonderful for you. 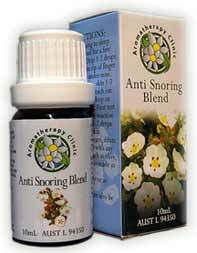 Our Anti Snoring Blend eliminates snoring and clears sinus. 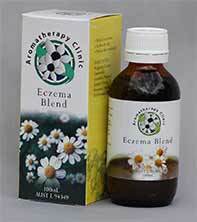 The Eczema Blend is prepared using very gentle essential oils. 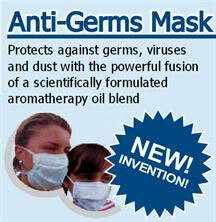 It helps to clear eczema and soothes the skin. The Energizing Blend boosts energy in a natural way without over-stimulating or creating discomfort. 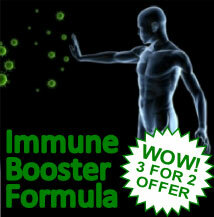 A powerful immune booster that prevents influenza, hay fever attacks and improves health overall. 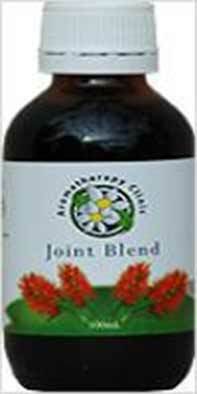 Joint pain natural remedy for painful joints caused by arthritis and rheumatism. Our Monthly Comfort is the ultimate product for women, it is a 100% natural period pain and cramp remedy. The Relaxing Blend works well on the Nervous System. It helps calming the nerves and emotions. This is a 100% natural product with only 100% pure essential oils no carrier oil added, therefore it is a very strong blend that helps decongest respiratory tract. 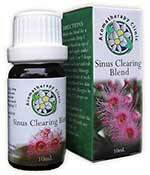 This powerful blend stimulates and decongests the Respiratory Tract helping to clear sinus. 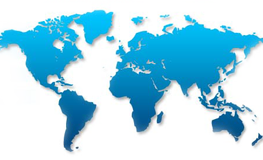 Aromatherapy Clinic has spent a number of years researching and developing unique essential oil blends to assist our patients / customers suffering from various health related problems. Our range of unique aromatherapy blends comprises of only the best quality essential oils, which have been tested for purity and reliability. 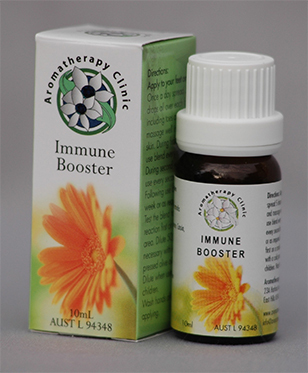 All our products have been developed by Aromatherapy Clinic Australia and are produced in Australia. 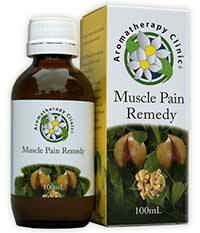 Aromatherapy Clinic is based in Sydney Australia.